We love working with all kinds of ministries! From churches to parachurch ministries and especially college ministries! We love college ministry and helping college ministries make an impact in young adult lives! Our Tent App Website and Mobile App package are perfect for any college ministry! 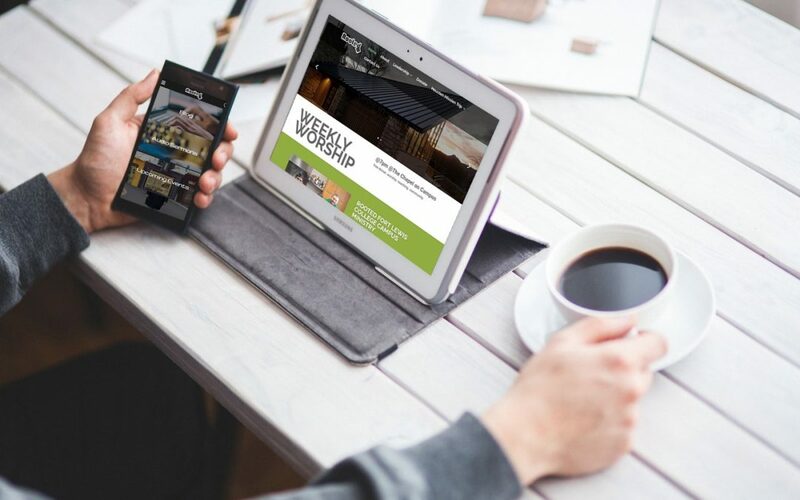 Here are the top 5 reasons why choosing us for your college ministry website and mobile app is the best choice. Connect with your college students on social media – Our social media scheduler is AMAZING! It makes you look like a social media pro! You can schedule multiple social media posts in the future as you draw closer to an event. You can schedule these on all your big social media outlets like Instagram, Facebook(Pages & Groups), and Twitter! Keep your students engaged through a mobile app – Your students are on their phones all day. The question is are you? Keep your students informed, have a locked leadership area along with leadership only push notifications, allow students to subscribe to areas they are interested in: Mission Trip Team Updates, Blog, Service Opportunities, etc… Students can also catch up on the latest sermons and blog articles all in one place! Clearly Inform your students – Have a consistent message across your ProPresenter Slides, Atrium Slides, Website Information, Mobile App Announcements, Weekly Automated Newsletters, and Social Media posts with our all in one Tool. Save Money – We have helped so many ministries save money by bundling all their ministry communications into one convenient package. Call us today to see how much money we could save you! Save Time – We want to help your staff better communicate with students and help them save time so they can focus more on the relationships in ministry! By publishing all your ministry news from one place to all your communication channels we help ministry team members save so much time! Contact us today to book a demo and learn more about how we can help your college ministry with all of your ministry communication needs!